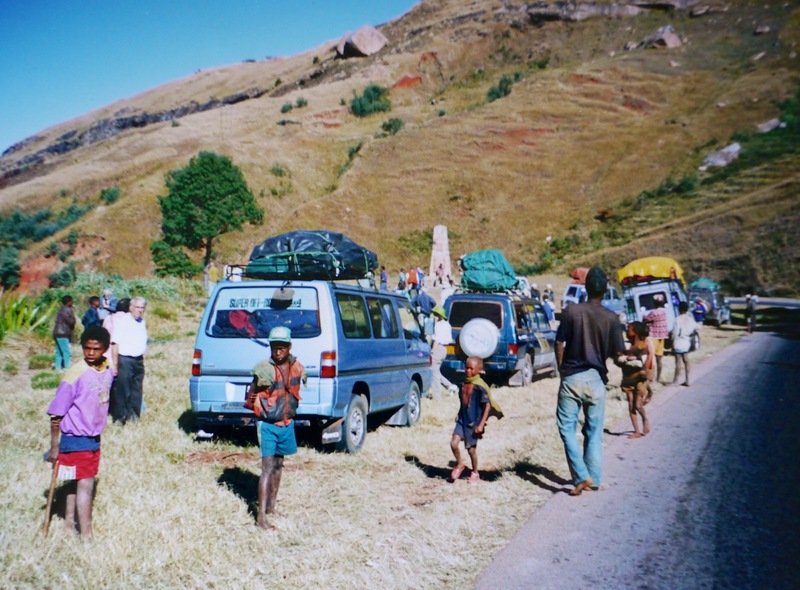 I made arrangements for a 7-passenger Isuzu Trooper from Avis at a staggering cost per day, but that included insurance, unlimited mileage, and Samuel, the mandatory Malagasy driver, who slept in the car while we overnighted in hotels along the way. 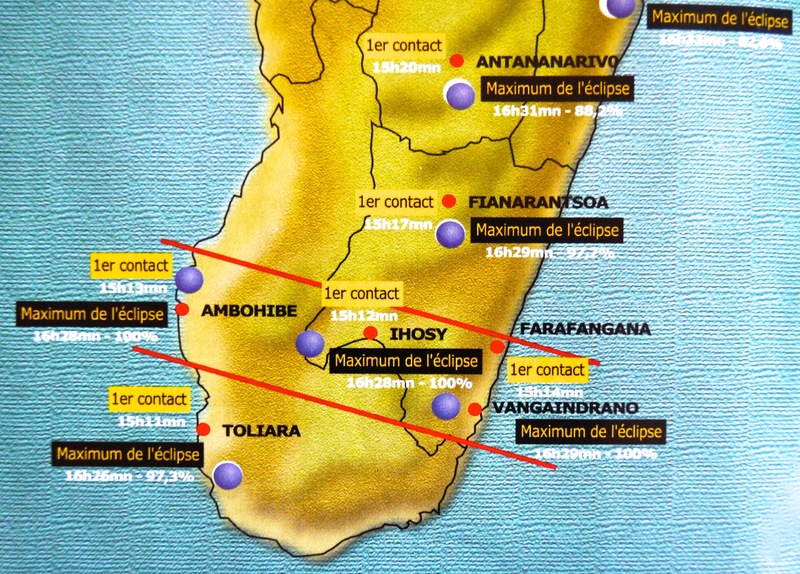 When asked if he spoke English (in addition to French and Malagasy, the two official languages of the country), he answered “yes”. Travel Tip 1: always ask a follow up question; “yes” was the only English word he knew. 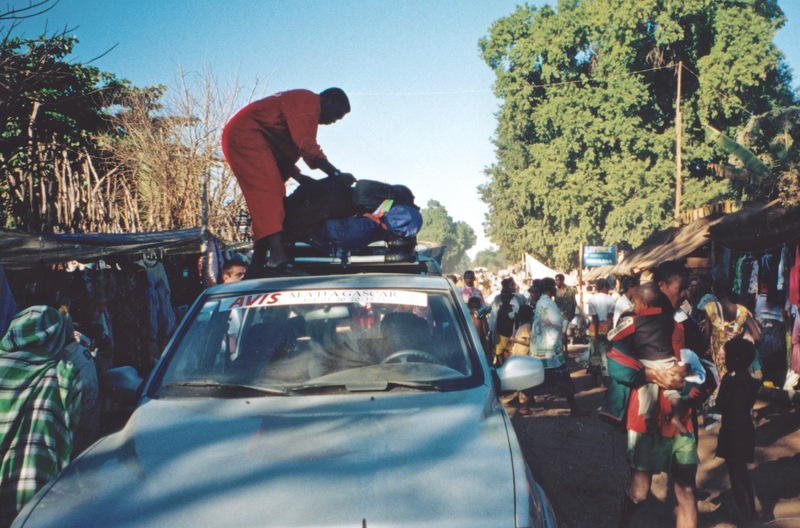 I made do from the backseat by reading out loud from a French phrasebook, but my pronunciation was so bad (or so different from Malagasy French) that I usually had to hand him the book and point. 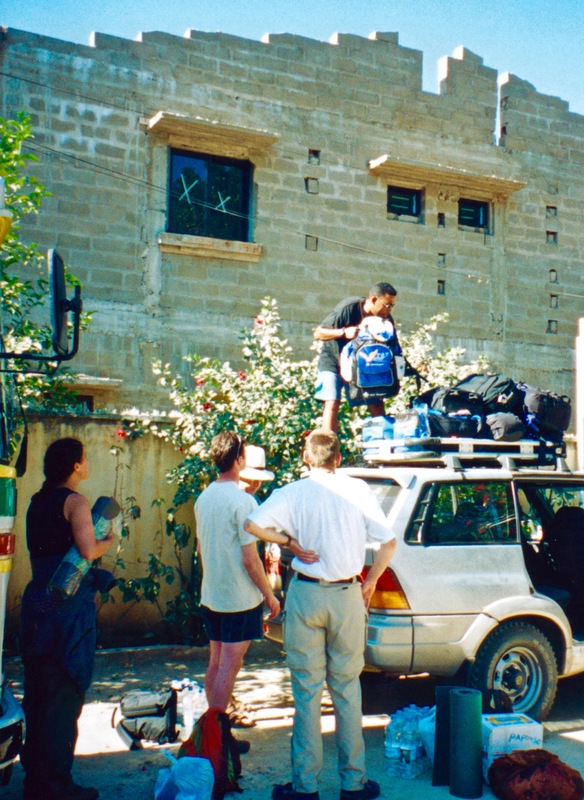 Samuel The Driver became our tour guide, bodyguard, bellhop, and constant companion on the two-week expedition across the country and back. 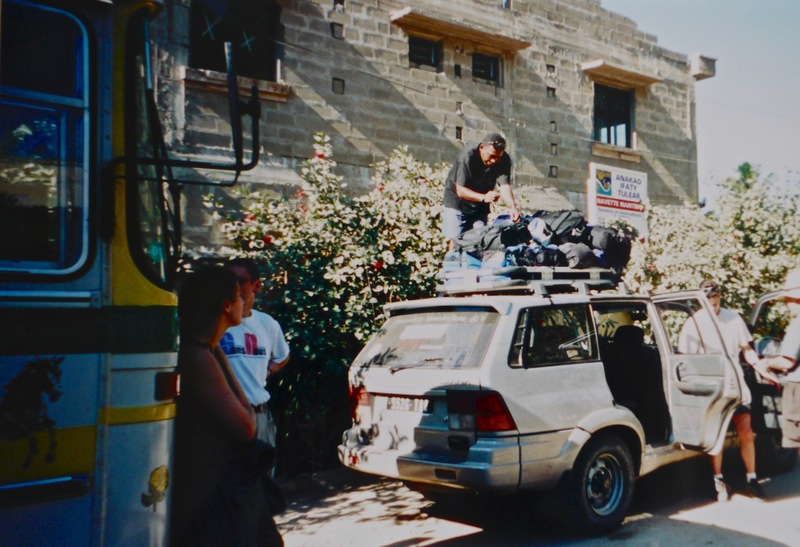 We found out later that he would be paid a tiny fraction of the cost per day of the vehicle. Don’t worry; he earned a big, big tip. 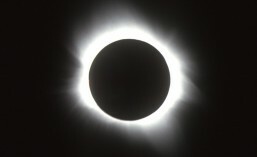 This entry was posted in Solar Eclipse Travel and tagged eclipse, Madagascar, solar eclipse, total eclipse, total solar eclipse, TSE2001. Bookmark the permalink.